The sustained positive business development in Russia over the last years led to the establishment of our own subsidiary in St Petersburg. OOO AZ Armaturen Eurasia has started operations in December 2014 and now moved into its own offices. This ensures faster and more thorough consultancy at engineering companies and on-site services. 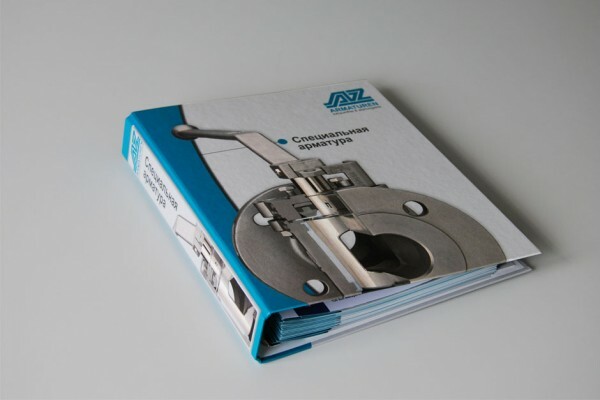 Further information are available on the website www.az-eurasia.ru where you can also order completely revised AZ catalogues in Russian.